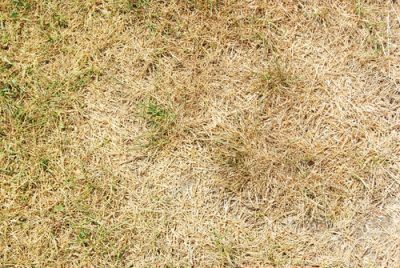 How Can I Avoid Winter Browning of St. Augustine Grass in South Carolina? Sodbusters® specializes in the sales and installation of warm season turf grasses in Charleston, SC and surrounding areas. Looking for turf grass in other areas of South Carolina? Visit the website of our parent company, Nimmer Turf Farms.